Adept at chameleon-like camouflage and the rarest of any type, spotting an INFJ out in the wild isn’t an easy thing to do. In fact, most people walk past INFJs without ever noticing them. It’s kinda like in Peter S. Beagle’s The Last Unicorn, where most people who look at the unicorn just see a sad looking white horse instead of her true, magical nature. Except for the fact that no matter how odd/ethereal they might seem from overenthusiastic type descriptions online, INFJs are not in fact magical. 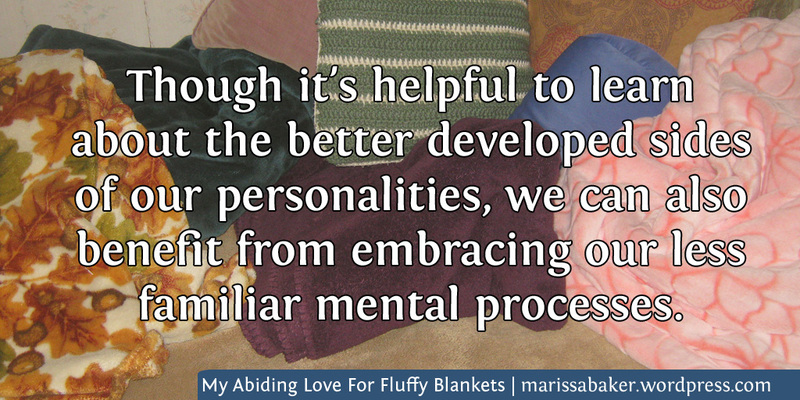 This post isn’t going to deep-dive into function stacks or walk you through how to identify someone’s Myers-Briggs type. You can click here to read a good article on that. 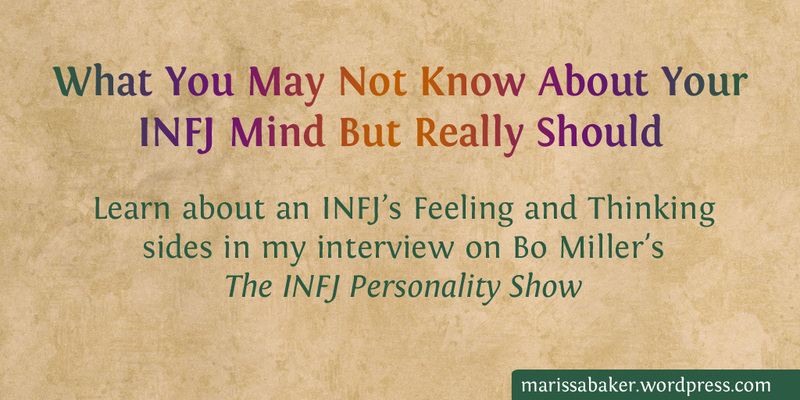 Instead, we’ll be talking about characteristics that are often associated with INFJs and which you could spot in fairly casual interactions. Not every INFJ will have these traits, but if you spot several then there’s a good chance you might be talking with an INFJ or one of the similar types. They listen intently, offering non-verbal and sometimes verbal feedback that lets you know they understand and are relating to you. They respond in ways that let you continue directing the conversation where you want it to go. Touching on a favorite topic makes their eyes light up and they get so excited to talk about it that they may even interrupt you. They ask you questions and you feel like you’re really connecting, but you realize later they told you very little about themselves. Argumentative conversations and debates make them visibly uncomfortable. They may get flustered and have trouble organizing their thoughts if you ask them a question they don’t have a ready answer for. Deep questions excite them, but they often need to think before responding. Their conversations often include abstract and symbolic terms, and references that don’t quite make sense to most others around them. As an INFJ, you’re good at picking up on other people’s emotions. And when you pick up on what other people feel you also start to get a good feel for their expectations. For some of us, that seems like a good thing. We know what’s expected of us in different social settings and from different friend groups. We understand who we need to be so we can fit in. But is that really a good thing for us? Does being able to fit in help an INFJ? 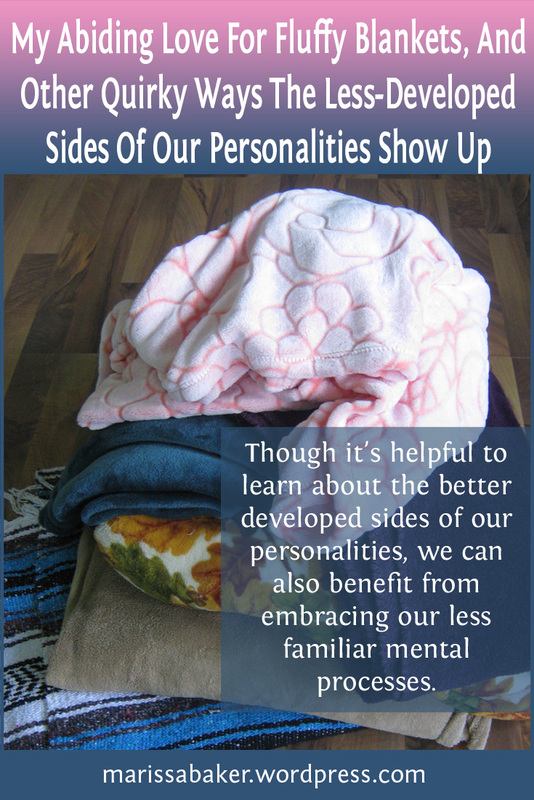 We call it the chameleon effect when an INFJ leverages their unique combination of mental processes to blend in with different groups of people. Chameleon INFJs might even appear as if they’re a different personality type in different situations because they’re automatically shifting toward being extroverted around the extroverts, logical around the thinkers, and interested in the real world around the sensors. 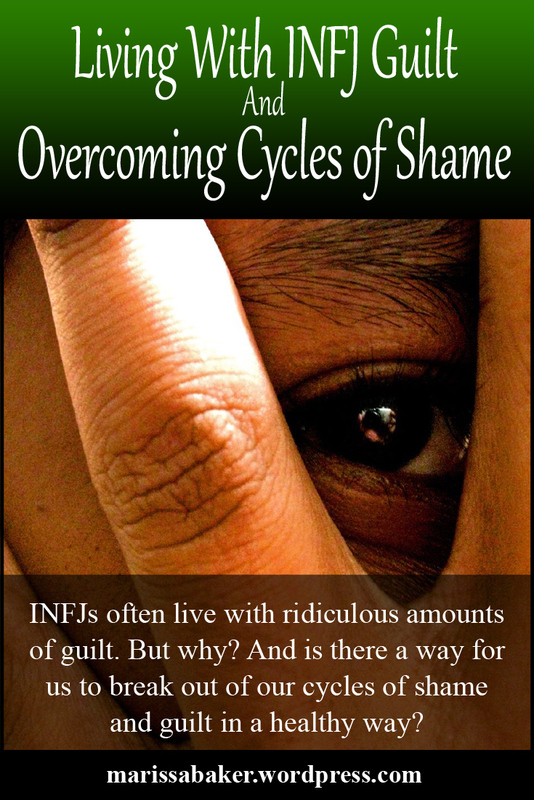 INFJ personality types* often live with ridiculous amounts of guilt. We feel guilty about things we did and didn’t say or do. We feel guilty about how the people around us feel and how they react to us, about our own short comings, and even about our successes. Everyone experiences a certain amount of guilt. But it does seem like one of the more common struggles for INFJs. Most people attribute this propensity for guilt to INFJ perfectionism, saying that if we fail to make something “perfect” we’ll feel guilty about it. But it’s a bit more complex than that (a fact which, I’m sure, will surprise no one familiar with INFJs). Why do INFJs feel guilty?